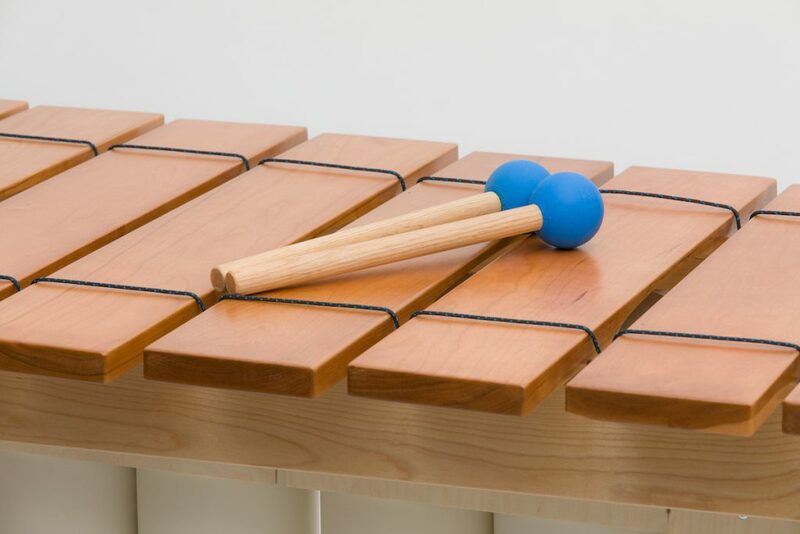 Soprano and Tenor mallets are made with polyurethane heads on oak handles and are available in varying hardnesses: soft, medium and bright. 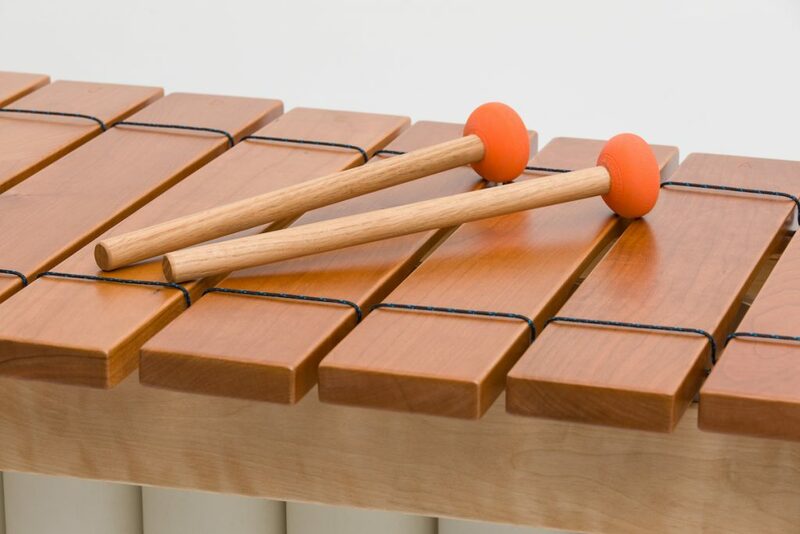 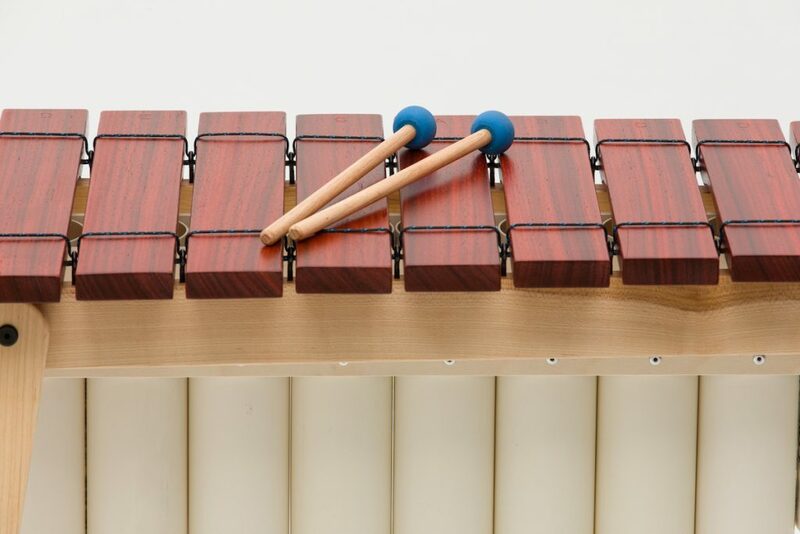 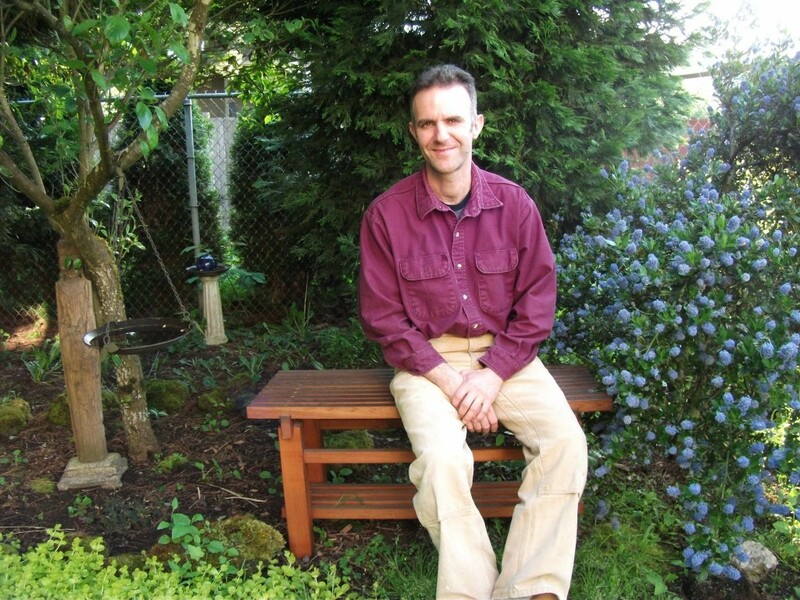 A pair of medium mallets is included with each marimba. 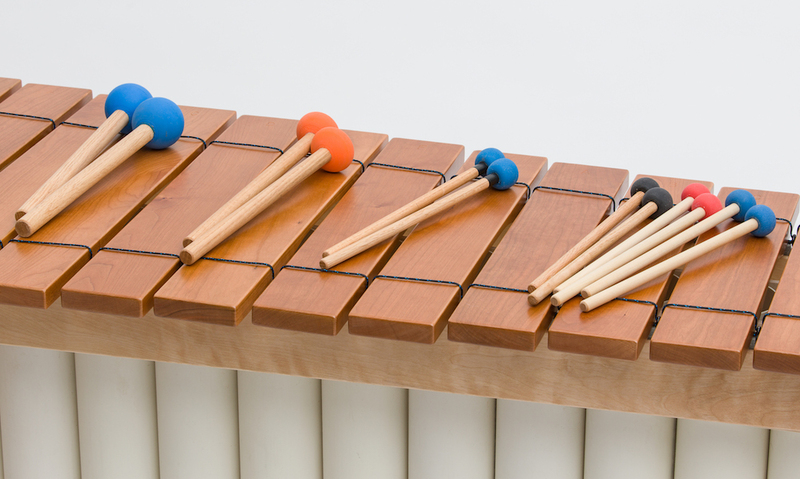 Baritone and Bass mallets are made with rubber heads on oak handles.